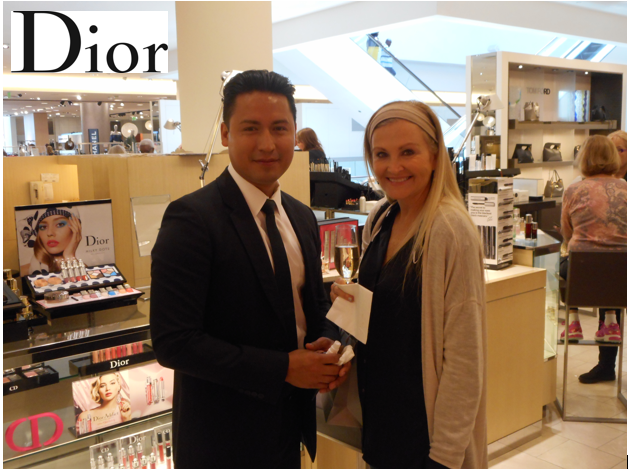 Free May Gala Makeover at Lenox’s Neiman Marcus with Dior's national makeup artist team from 10AM to 3PM on May 6th with after 3PM possible to accommodate. This was very popular last year, and all of the ladies really loved their makeovers! 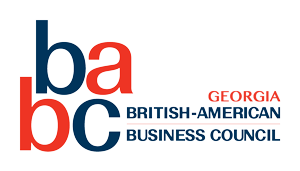 Call BABCGA member Carole Walton to schedule at 470-232-1435. Reservations required.